CPL has been selected to redesign and produce the annual magazine of Fauna & Flora International (FFI) – the world’s oldest international wildlife conservation organisation. Founded in 1903 and based in Cambridge, FFI currently runs more than 140 projects in more than 40 countries worldwide with the aim of saving species from extinction and habitats from destruction. 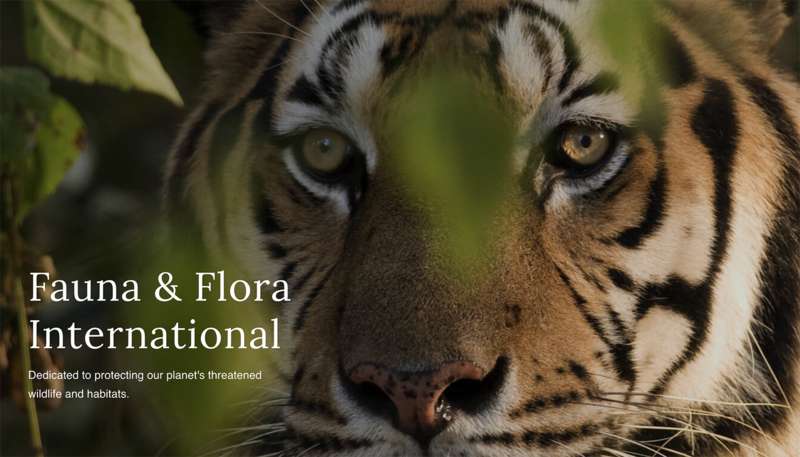 Fauna & Flora – FFI’s flagship publication – gives existing members and supporters insights and analysis that reflect FFI’s distinctive and unique approach to conservation, as well as delivering updates on what is being achieved thanks to members’ and supporters’ hugely important donations. Following a website redesign and brand review in December 2017, FFI is now looking to refresh its print product to bring it in line with the new visual identity and ensure it is as engaging and effective as possible for today’s busy audiences. To achieve this, CPL is taking a strategic approach to the redesign to reinforce the goals of the organisation.